If the rest of the Bay Area Renaissance Festival is anything like the first weekend it should be a great run again this year in Fittleworth. This weekend is the Highland Fling. 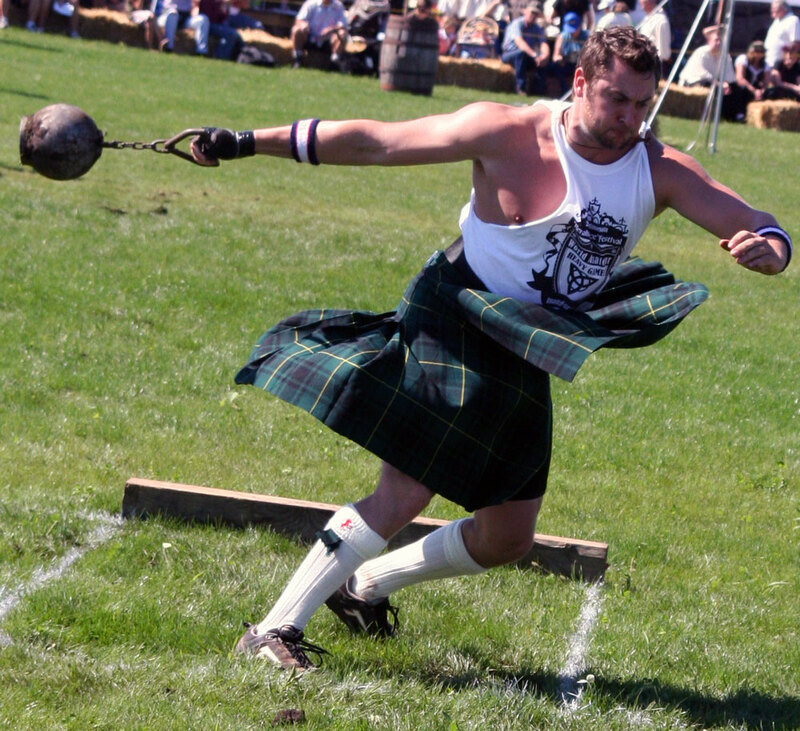 Featured will be the Florida Highland Heavy Games Competition along with the Masters Championships. In addition Scottish Dancers and a Scottish Village is in store. There will even be a Men In Kilt’s Competition. This year there is over 200 master artisans featuring Glassblowing Demos, Handmade Jewelry, Childrens Toys, and even Historic Weaponry and Metal Works. Also you can see live Mermaids, Full Contact Jousting, The Wheel of Death, those awesome Washing Well Wenches and many other acts throughout the village. Oh, and food, what can I say, It is fit for a King. Parking is FREE and the hours are 10 a.m. to 6 p.m. 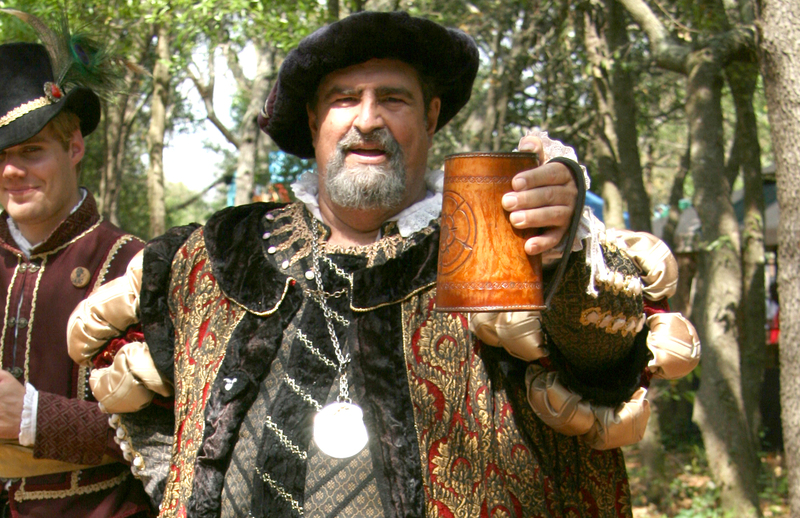 The 2014 Bay Area Renaissance Festival at MOSI kicks off with it’s first of many themed weekends starting with Wine, Chocolate and Romance on Saturday, February 22 & Sunday, February 23 from 10 a.m. to 6 p.m. Some of the events include Chocolate Festival, Wine & Beer Tasting, Cupcake Crusades (Sunday), State Fencing Championship, Grape Stomp, Fudge Fling, Sweet Stroll, Wooing Contest, Couples Chocolate Pie Eating Contest and Steampunk Costume Contest. The festival is located at 11315 N. 46th Street next to the Museum of Science and Industry (MOSI) on Fowler Avenue. Go to http://www.bayarearenfest.com for a complete list of vendors, entertainment and many other things of interest. Keep checking back for your chance to win tickets to this years festival. 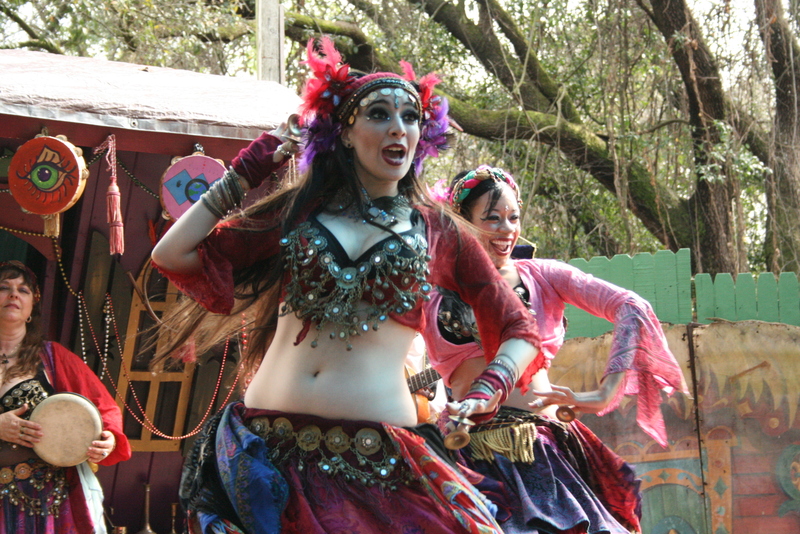 Be watching for dates, times and other exciting information for the 2014 Bay Area Renaissance Festival at MOSI. Keep checking back for an opportunity to win tickets to this awesome event.